The proposal comes as fighting between Ukrainian troops and Russian-backed separatists has increased in recent days, and as Russia prepares to send 100,000 troops to Belarus. 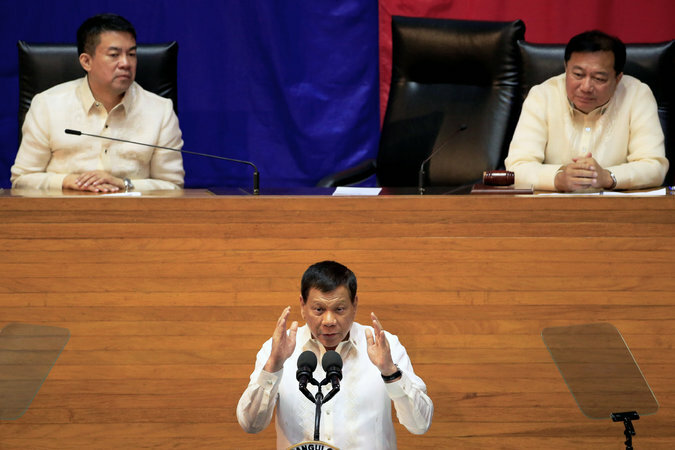 • In the Philippines, the police shrugged off criticism suggesting that a bloody raid over the weekend that left 15 people dead, including a mayor accused of drug trafficking by President Rodrigo Duterte, above center, was a summary execution. 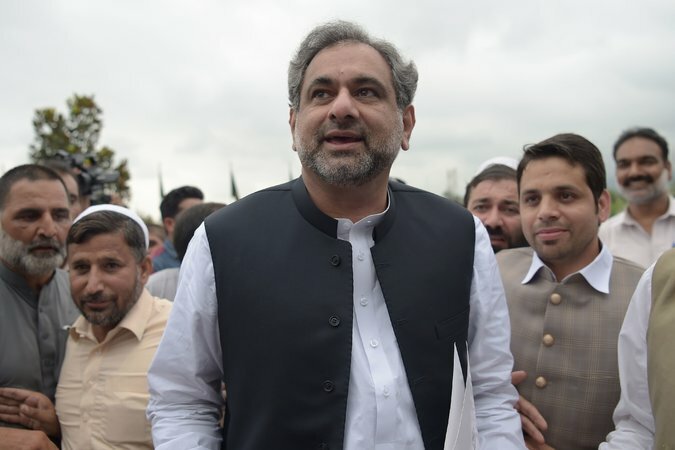 That was the interim prime minister of Pakistan, Shahid Khaqan Abbasi, who spoke to the The New York Times an hour before being formally approved by Parliament. Despite his reluctance about taking the job, the U.S.-educated petroleum minister, who is an airline owner and sky diving buff, said he was no “bench warmer.” Here’s a profile of Mr. Abbasi. 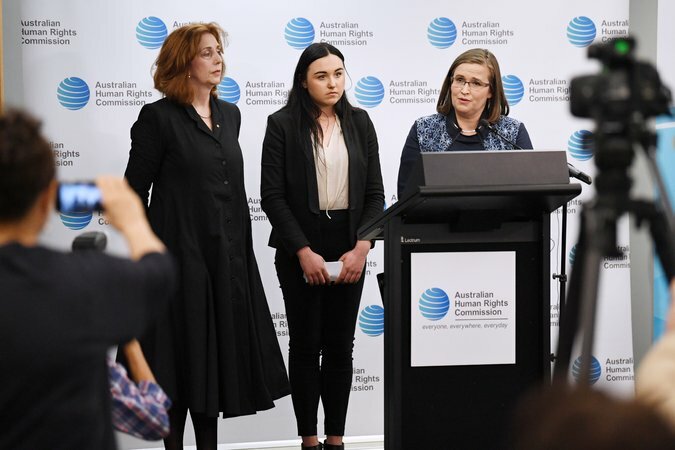 • Australia’s first-ever national survey on sexual assault and harassment at universities revealed “shocking levels” of sexual violence on campuses across the country. The report showed that 51 percent of all university students were sexually harassed at least once in 2016. 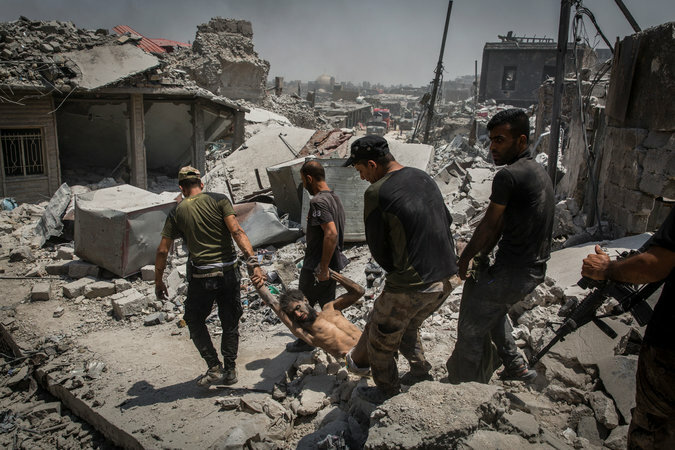 • Hundreds of refugees and migrants on Manus Island, in Papua New Guinea, protested their treatment under Australia’s offshore detention program, and many detainees refused to leave. The Australian authorities want the refugees to move to a new facility; the protesters say they are being aggressively relocated and denied protection. 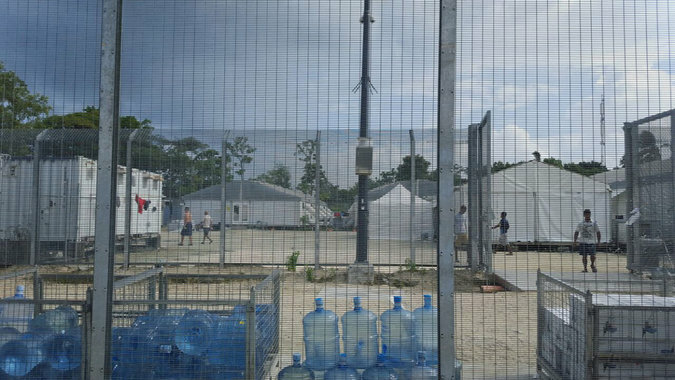 “We are not safe outside the fences, and immigration are trying to make life impossible for us inside,” said a protester who has been held on Manus Island since 2013. 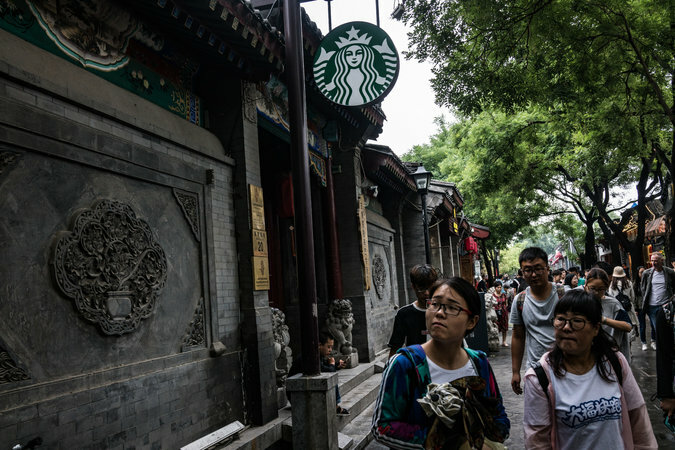 • Starbucks is opening more than one new store a day in China, and creating some 10,000 jobs there each year. The secret to success? Mutual trust. • Apple beat expectations: Earnings were up 12 percent to $8.7 billion in the latest quarter and its revenue increased 7 percent from last year to $45.4 billion. • 1MDB, the scandal-ridden Malaysian sovereign wealth fund, missed a $629 million payment to an Abu Dhabi government fund. • Joining Apple, Amazon also bowed to China’s tough new restrictions on online content. Apple’s quiet capitulation to the tightening censorship, our tech columnist writes, is a dangerous precedent. 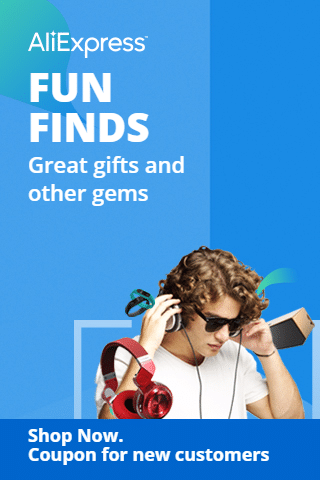 • Sony, the Japanese electronics giant, reported a 15.2 percent increase in revenue and $732 million in net profit in the second quarter. • The Dow hit a record high, and U.S. stocks were up. Here’s a snapshot of global markets. 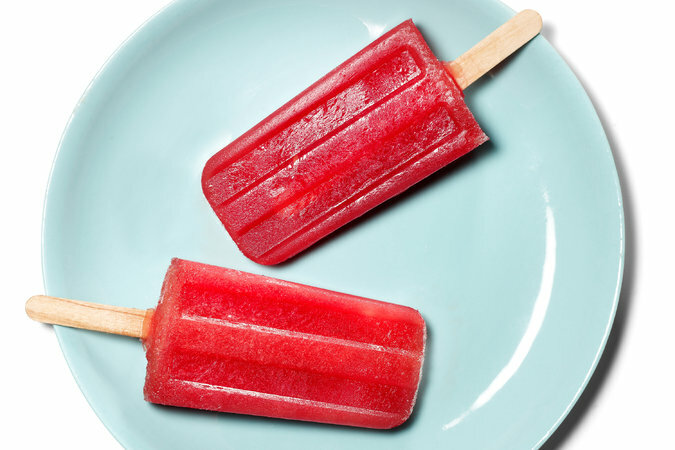 • Recipe of the day: Take some time in the morning to make watermelon Popsicles. You’ll thank yourself later. • Is it possible to drink too much water? • How well do you know the world? Take our quiz. 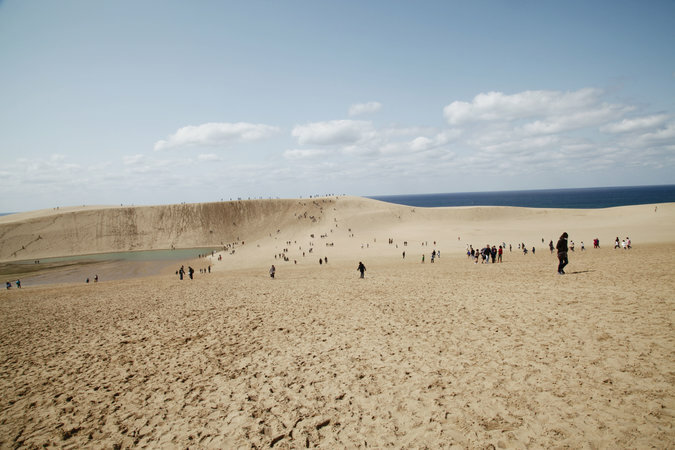 • Its landscapes evoke the Sahara: Vast expanses of golden sand, ruffled into scalloped patterns by the wind. There are even camels. Welcome to Tottori on the west coast of Japan. • Our Vietnam ’67 series continues with South Vietnam’s “daredevil girls,” women whose wartime lives blurred the lines between battlefield and home front, and between civilian and fighter. • And Will Shortz has edited The New York Times’s crossword puzzles since 1993. Take a peek inside his editing process — and at his immense puzzle collection, which includes 25,000 puzzle books and magazines, dating to 1534. 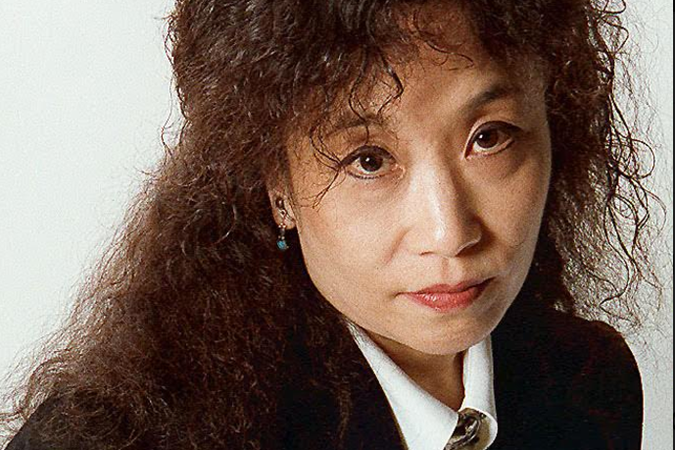 Our departing book critic, Michiko Kakutani, above, has been hailed as the most powerful critic in the English-speaking world. Her output during 38 years at The Times attracted plenty of response, and on the day she announced her plans to step down, a colleague revealed a letter that Ms. Kakutani received early in her career. The next day, Aug. 2, 1979, a letter addressed to “Mr. Michiko Kakutani” arrived, sent by an employee of Xerox, a company famous for protecting its brand name. Indeed, The Times style arbiters agree. We have briefings timed for the Asian, European and American mornings. You can sign up for these and other Times newsletters here.